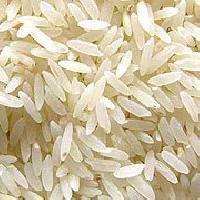 long grain basmati rice which can use in various taste. We offer long grain 5% sella rice. 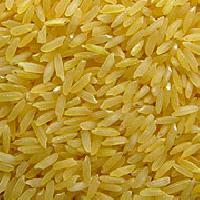 Blossom Grocery & Foods India Private..
We offer Long Grain 5% Raw Rice Rice of Indian Origin.